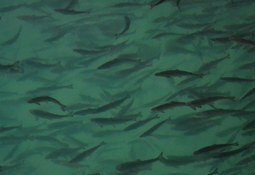 The Scottish Salmon Company today outlined a £10 million investment in new freshwater facilities in Wester Ross. 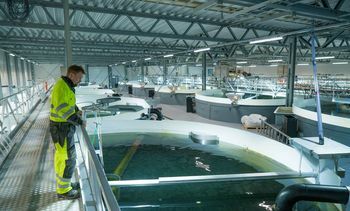 Changing over to a recirculating aquaculture system (RAS) brought a bonus for Norwegian salmon farmer Bremnes Seashore during the recent hot, dry weather. 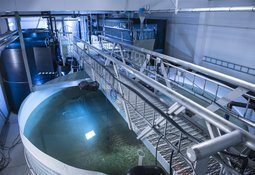 Marine waste management specialist Scanship has been awarded a contract with Billund Aquakulturservice for Scottish Sea Farms' land-based freshwater facility at Barcaldine near Oban. 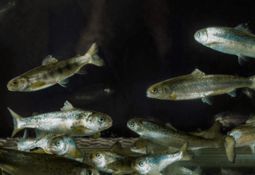 Norwegian researchers have found a low risk of mortality on wild salmon smolt due to sea lice in seven of the country’s coastal production areas, moderate risk in five and high risk in one area. 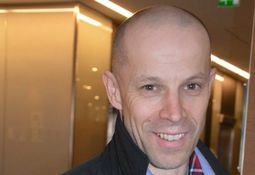 Norway Royal Salmon (NRS) today reported the highest quarterly earnings and profits for a first quarter in the history of the group. 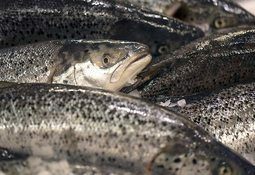 Salmon producer Midt-Norsk Havbruk and aquaculture equipment manufacturer Plastsveis have agreed a deal to build a land-based smolt facility valued at NOK 105 million. 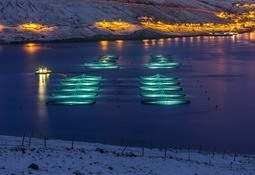 Faroese salmon company Bakkafrost says work is well under way on construction of the world’s largest smolt farm, which is expected to be completed next year. 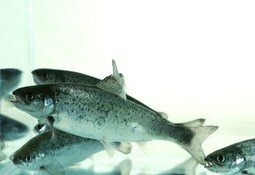 Norway Royal Salmon and Grieg Seafood have joined forces to secure smolt capacity in Finnmark. The first call for papers for a conference on smolt survival, which is taking place in Berwick on 14-15th March 2017, has just been issued. 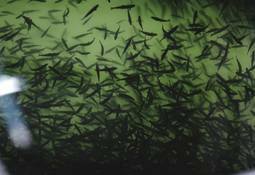 Plans have been drawn up for a new US$ 10.8 million, flow-through farm near Puerto Montt that will be able to produce more than 7 million smolts a year. Chile: At the end of the third quarter, a change could be observed in the stocking tendency of the three species, decreasing in relation to the same period last year.